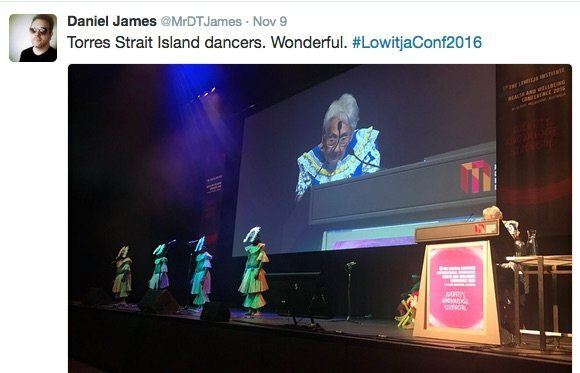 Our final post from the Lowitja Institute International Indigenous Health and Wellbeing Conference 2016, held recently in Melbourne, compiles the video and broadcast interviews, and reports on award winners. 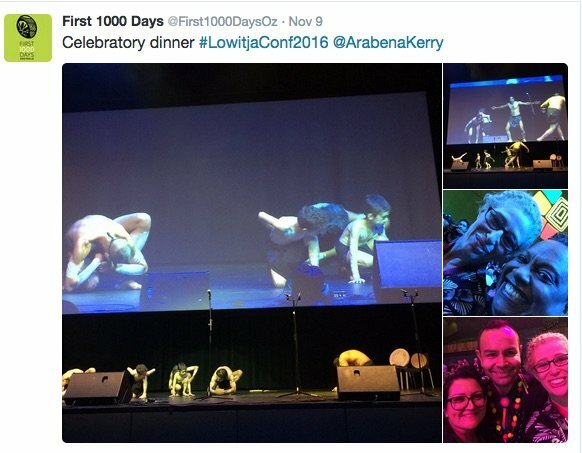 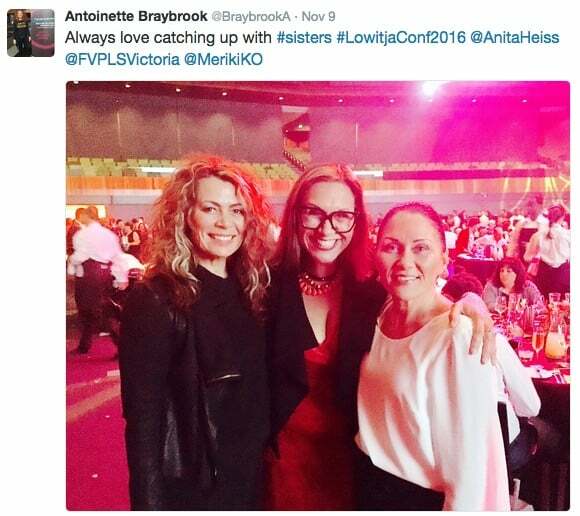 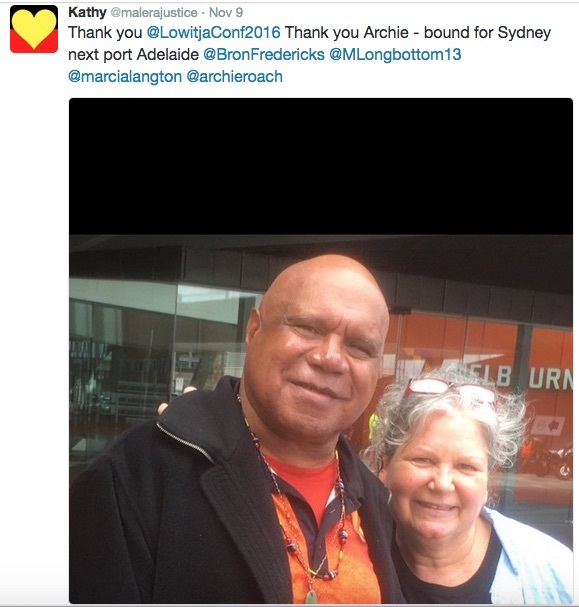 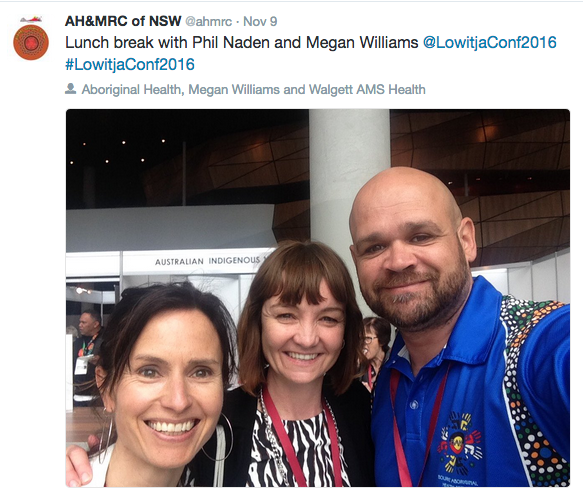 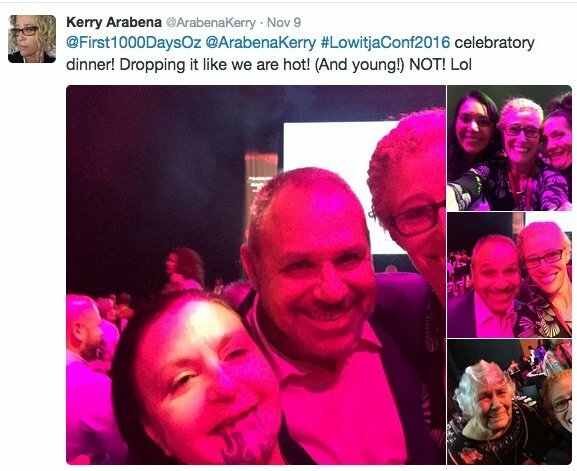 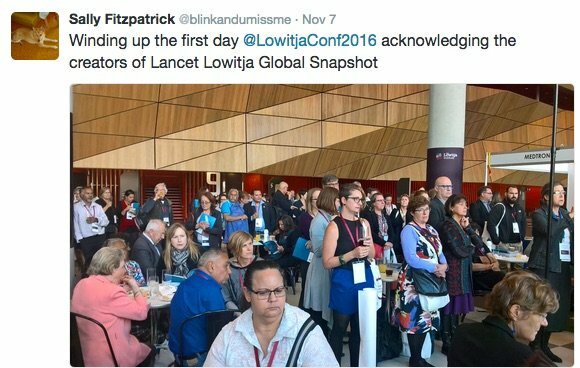 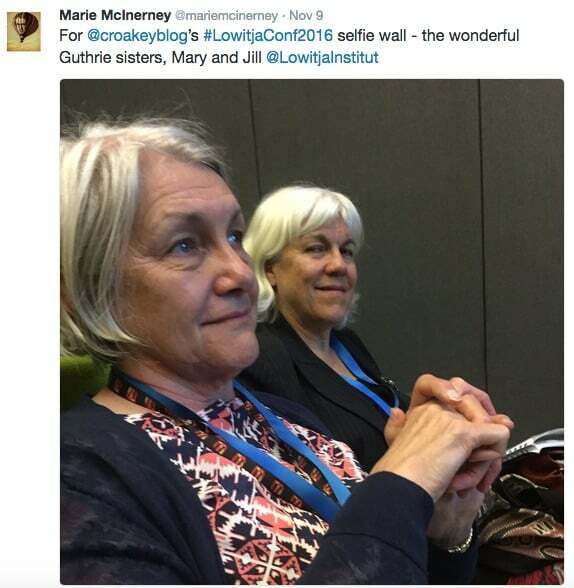 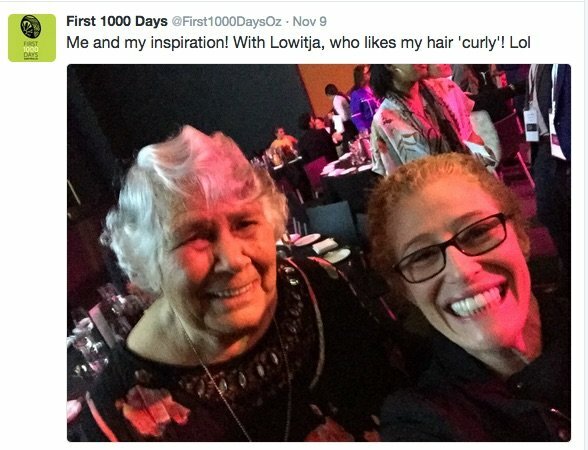 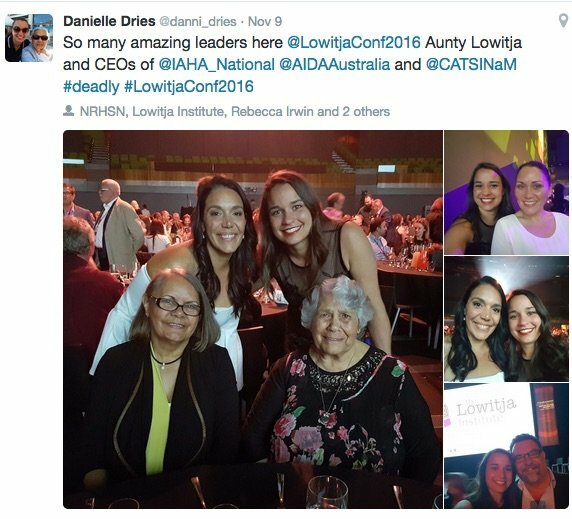 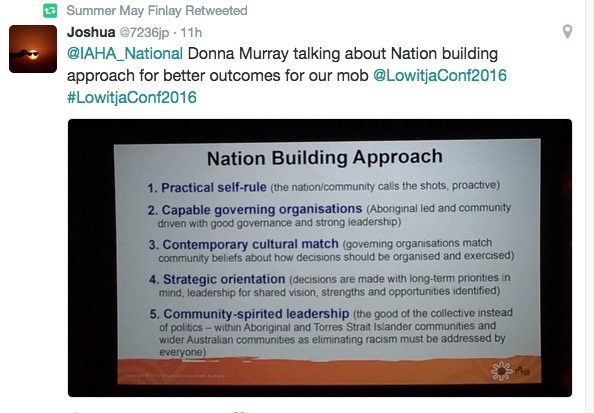 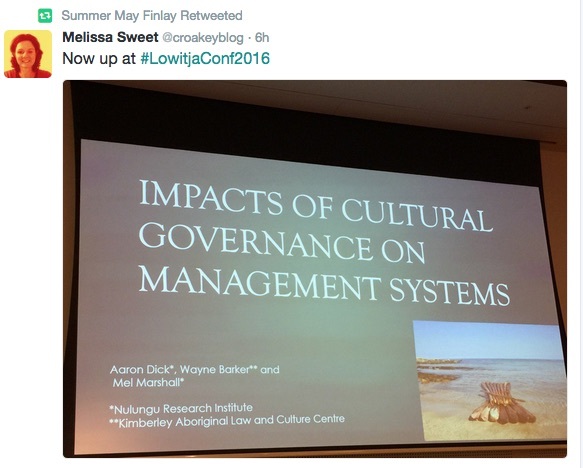 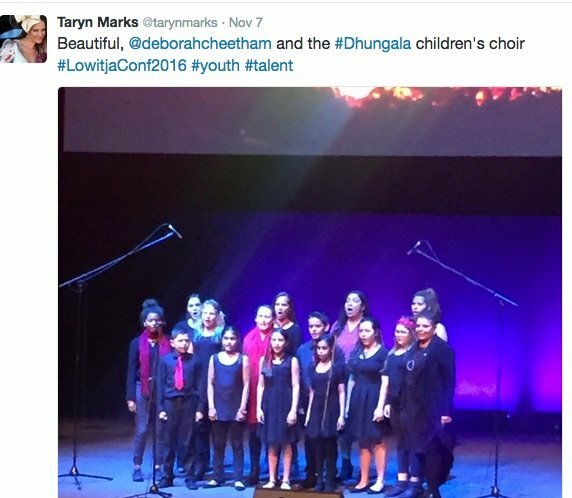 It also includes a compilation of tweets and selfies – warm thanks to all who helped to share the #LowitjaConf2016 news via social media, with the result that the conference trended on Twitter. 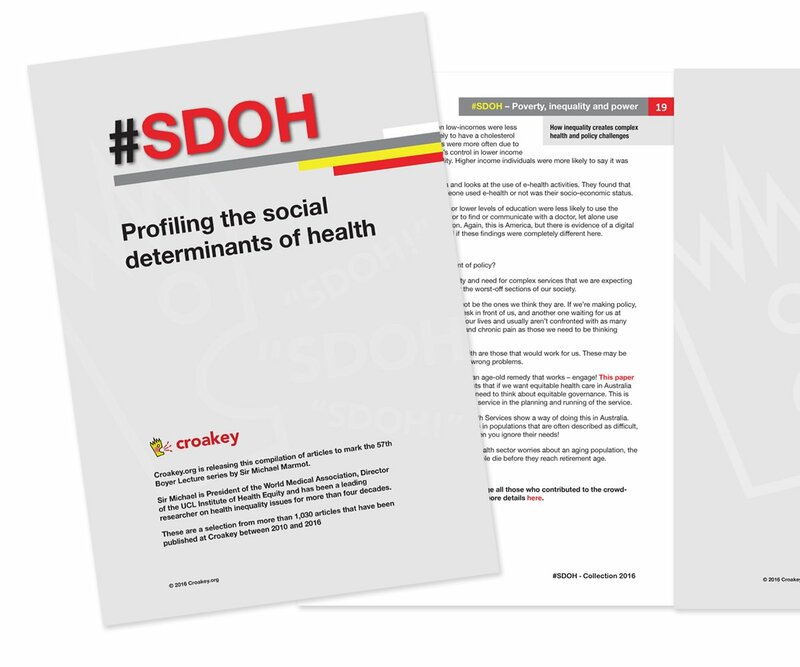 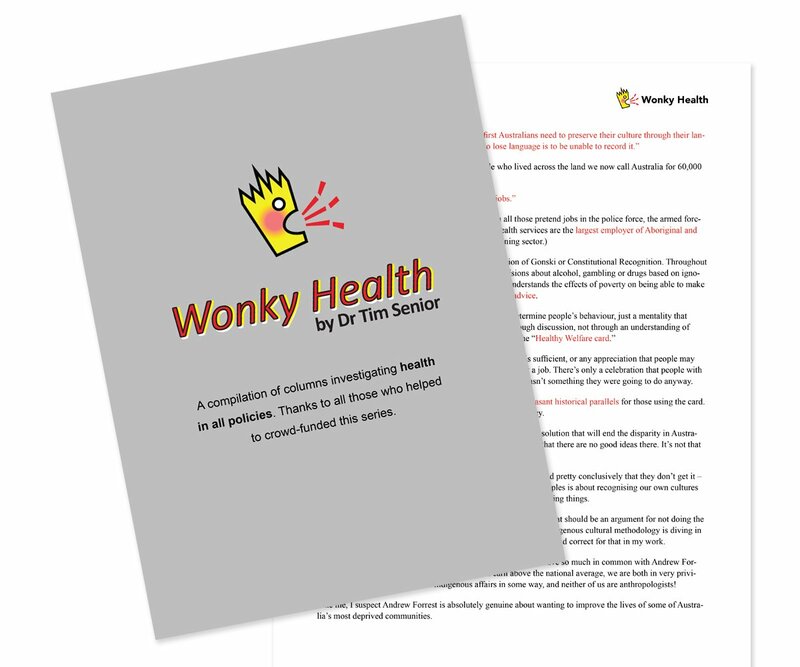 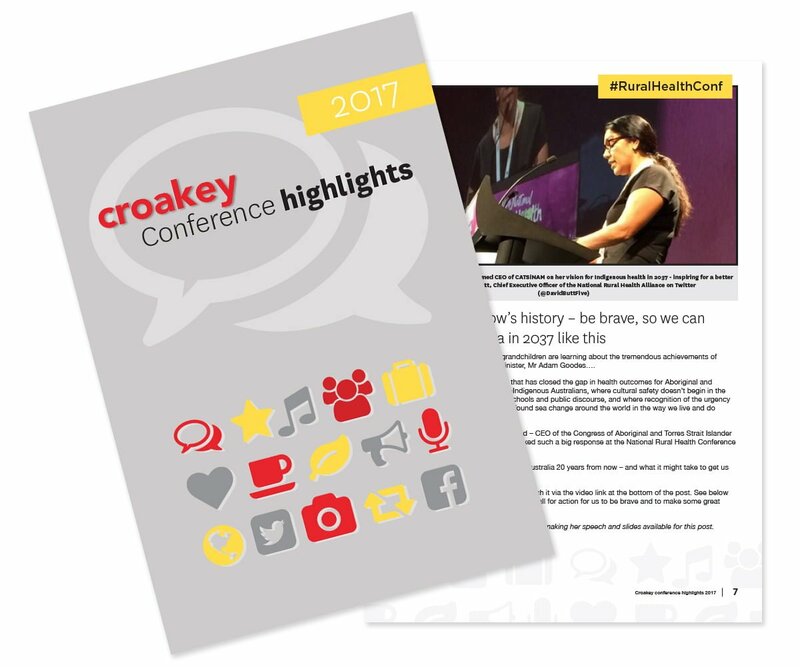 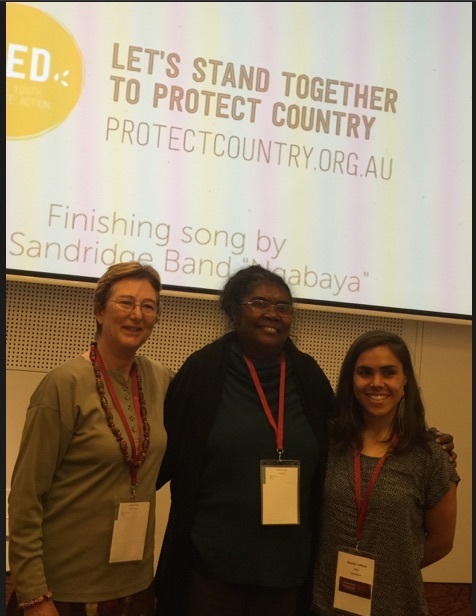 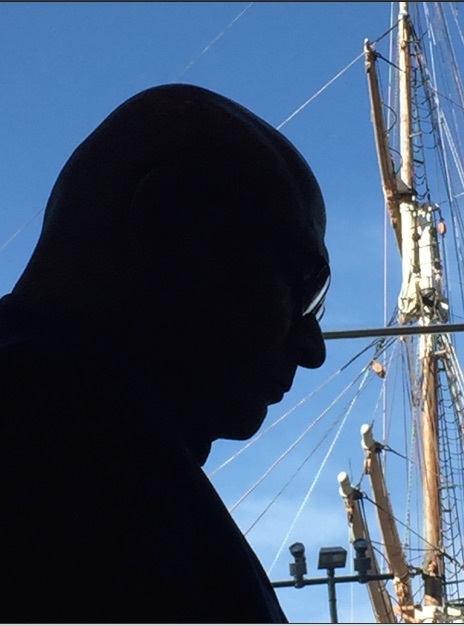 Thanks also to the conference organisers who enlisted the Croakey Conference News Service, and enabled us to bring these articles and interviews to our readers. 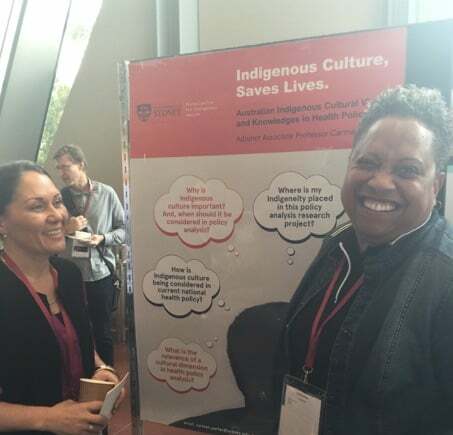 Keynote speaker Professor Karina Walters is an enrolled member of the Choctaw nation of Oklahoma who directs the University of Washington’s Indigenous Wellness Research Institute. 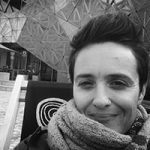 Here she talks to Summer May Finlay about historical trauma, truth and reconciliation, and the implications for American Indians of the election of Donald Trump as President. 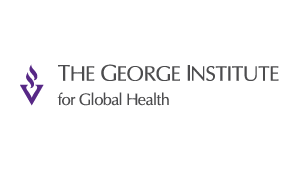 See our report on the breakthrough health intervention that she helped design for her tribe, which sees Choctaw women retracing the footsteps of their ancestors along the Trail of Tears, along which as many as 100,000 American Indians were forcibly re-located in the 19th century. 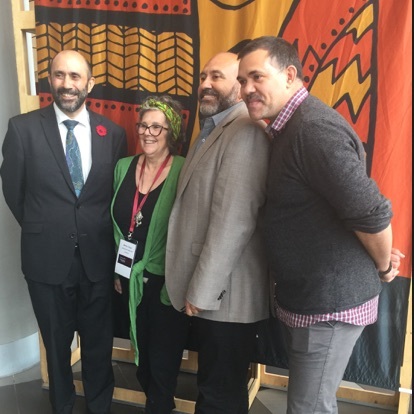 Chief Wilton Littlechild was one of three commissioners who led Canada’s Truth and Reconciliation Commission to hear the stories of First Nations, Métis and Inuit children who were taken from their families and put in Indian Residential Schools, where many were abused. 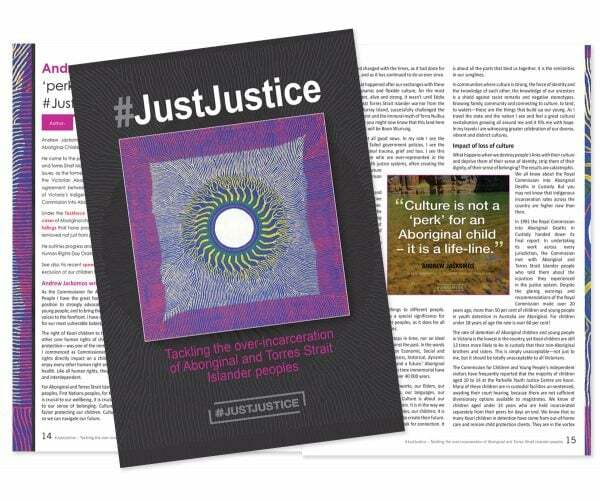 It was a very personal journey, as he tells Summer May Finlay in this interview, as he also spent many years in a Residential School, known only as ‘Number Sixty Five’ – all part of a policy that sought to “kill the Indian in the child”. 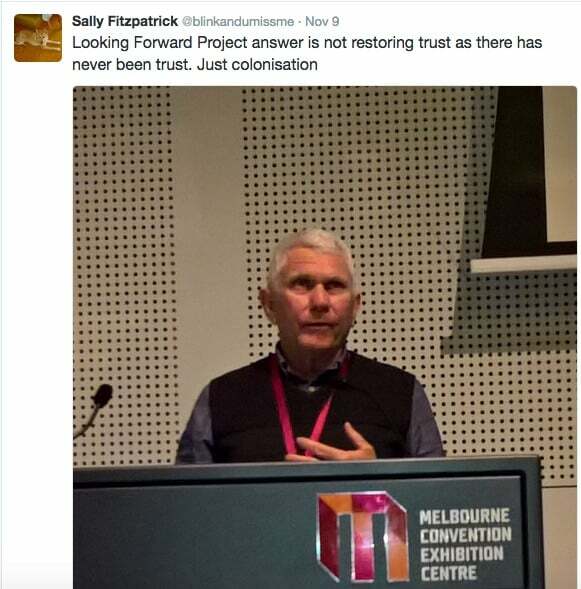 Read the story from his address too, and you can read the Commission’s final report here. 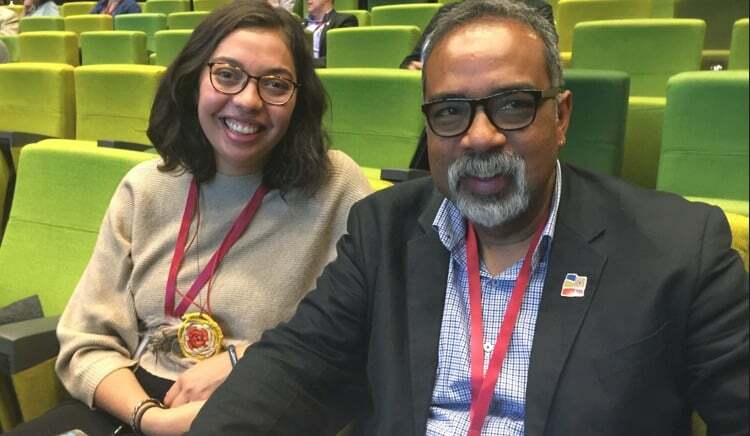 Gunn Heatta, who heads the Sámi Norwegian Advisory Unit for Mental Health and Substance Use, talks about two innovative programs that take Sámi young people and families out into the wilderness to master their health and culture. 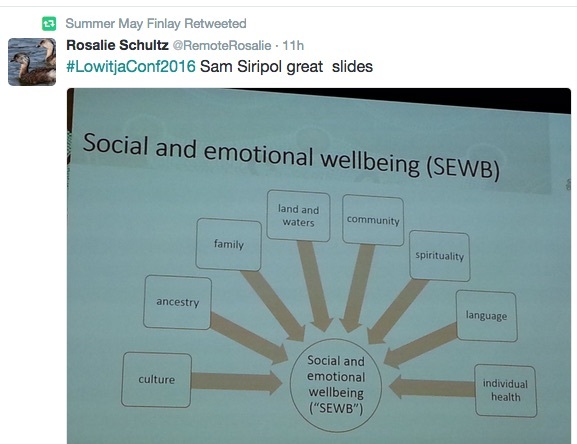 They are part of a growing reclamation of Sámi culture and embedding of Sámi norms and values in healthcare in a region where many Sámi people often don’t know they are Sámi or are “ashamed” to admit it because of past and current discrimination. 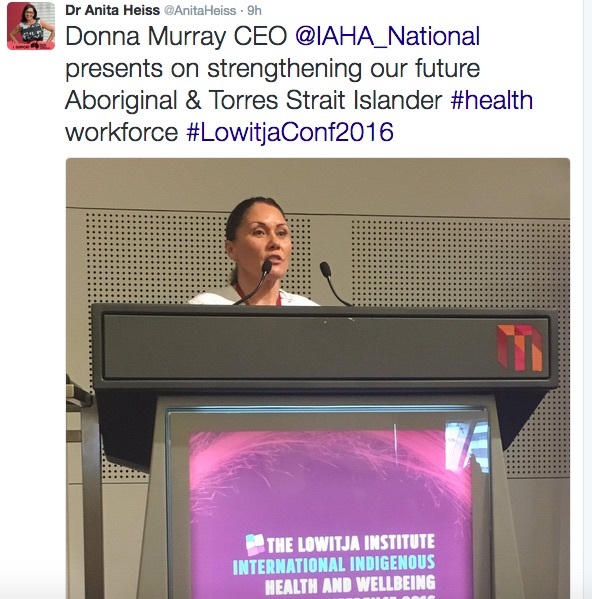 Read the story from her keynote address here. 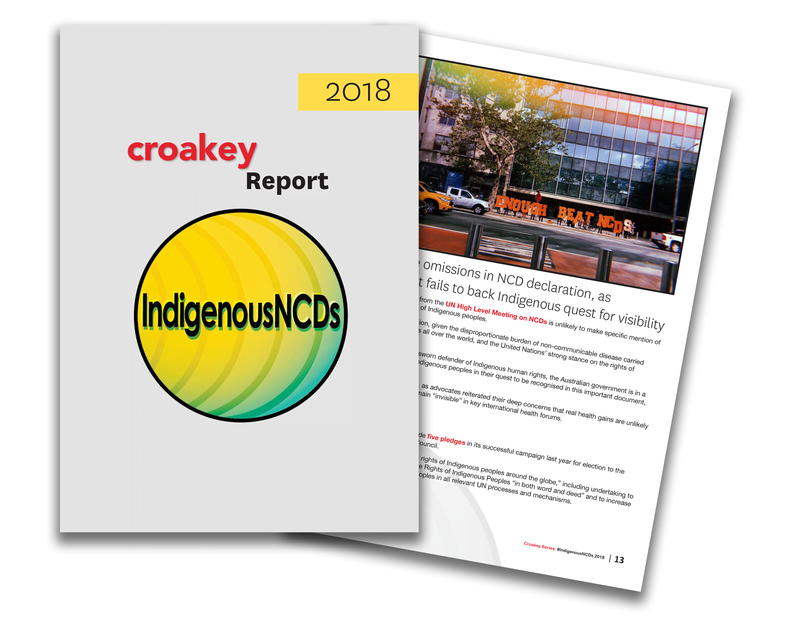 Assistant Health and Aged Care Minister Ken Wyatt talks to Croakey about the National Aboriginal and Torres Strait Islander Health Plan, Section 18C, and the upcoming Federal Budget. 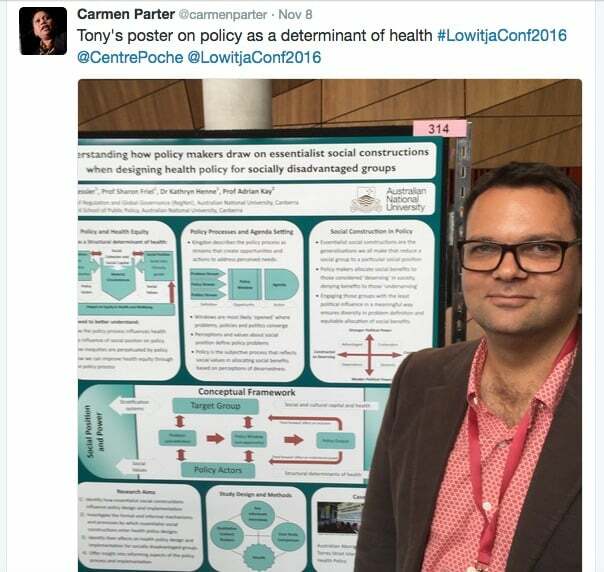 The Minister, who this year became Australia’s first Indigenous member of a Federal Ministry, told the conference the acknowledgement of racism as a critical component for health in the National Aboriginal and Torres Strait Islander Health Plan was a “huge step forward” and he believed the subsequent Implementation Plan has “sown seeds to tackle social and cultural determinants of health”, which he said contributed to 31 per cent of the gap in life expectancy between Indigenous and non-Indigenous Australians. 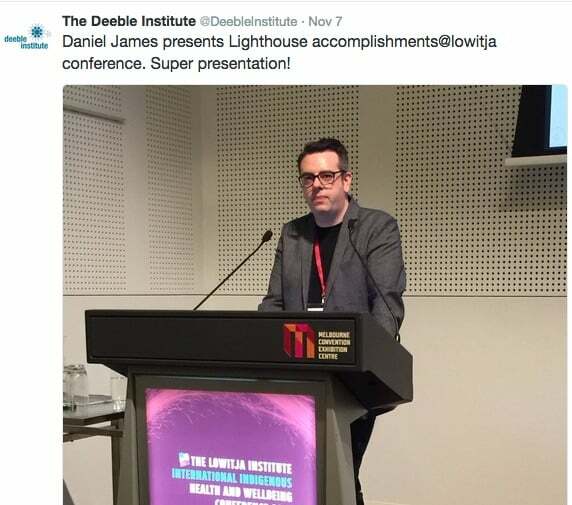 Read his full speech and our conference report here. 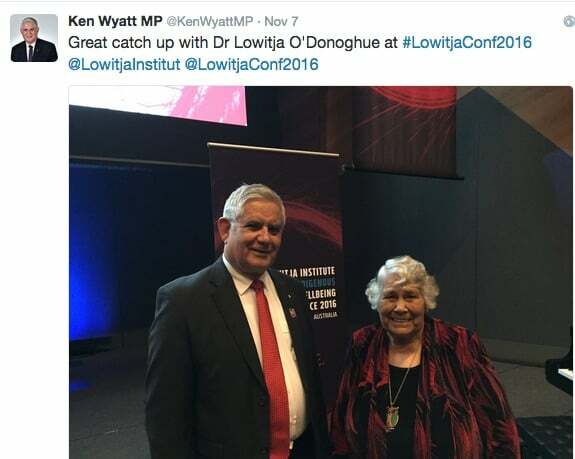 Indigenous health and community leaders Dr Mark Wenitong and June Oscar sound the alarm at the Lowitja Conference over changes to child care funding which they warn could see around 70 Aboriginal early childhood learning centres shut down from next April, despite all the evidence showing the critical and lifelong role of early learning. 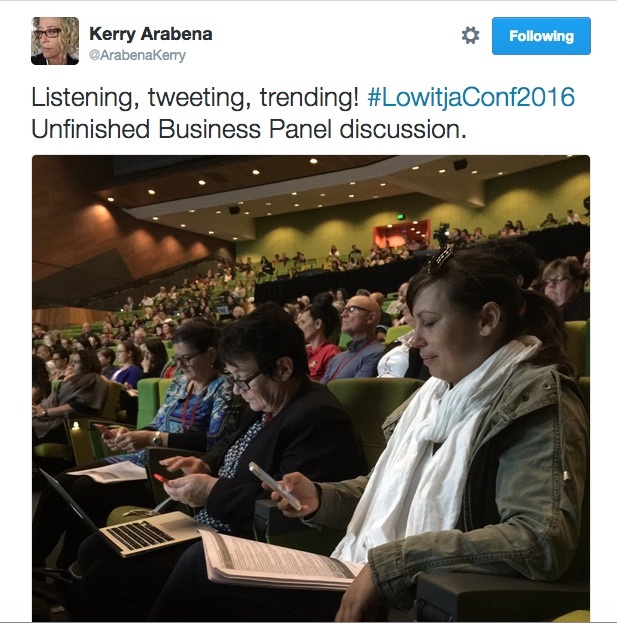 Read our story about their concerns here. 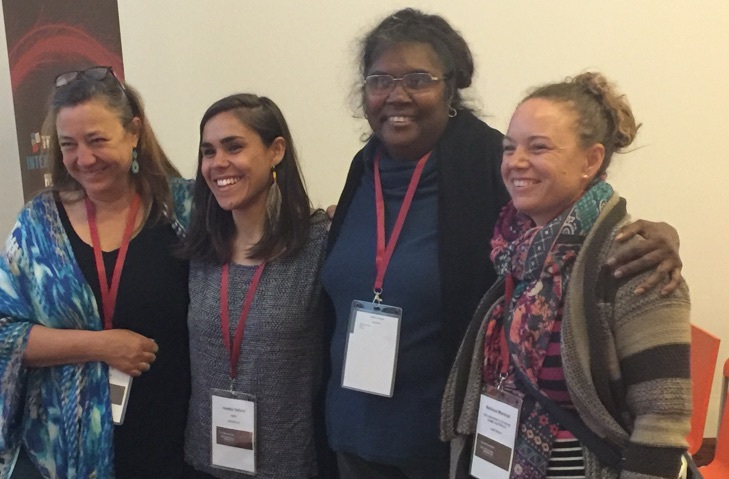 Kaiulani Odom from the Kokua Kalihi Valley in Honolulu talks about issues facing the Indigenous people of Hawaii, including climate change, food security and birthing. 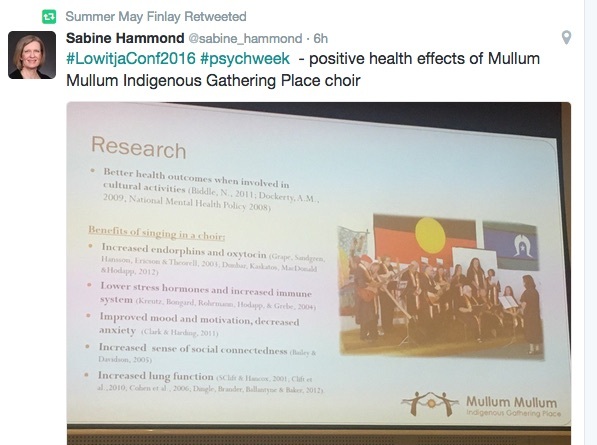 Hawaiian health advocate Meleanna Meyer shows a mini replica of a double-sided mural presented as a gift from the Hawaiian Indigenous delegation to the Lowitja Institute, and describes its meaning. 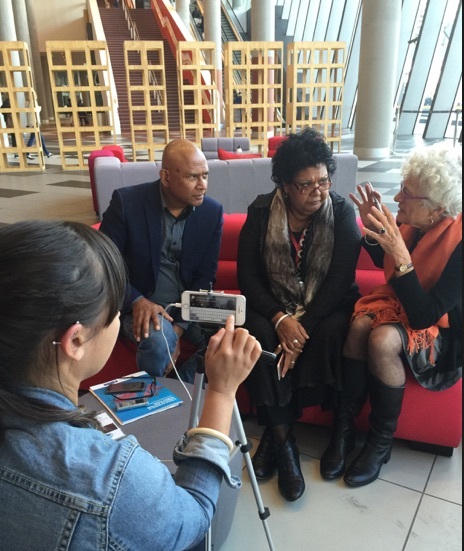 A conference eve interview at the Welcome to Country celebration event ahead of the Lowitja Conference with American Indian delegates and presenters, Michelle Connolly, from the International Group Indigenous Health Measurement, and Ben Geboe, from Canada’s McGill Uni and the American Indian Community House in New York. 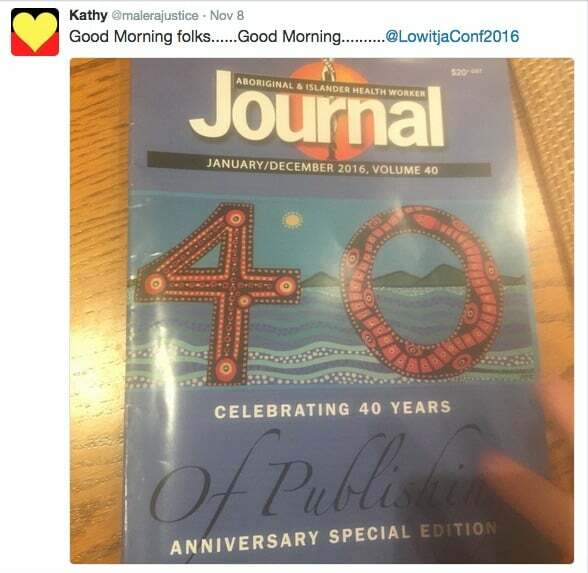 They talked about their own welcome ceremonies, and particularly the #StandingRock protests led by the Sioux people, with significant support from Indigenous communities internationally, which are aiming to block the construction of an oil pipeline near their land by the Texas-based company Energy Transfer Partners (which counts US President elect Donald Trump among its investors). 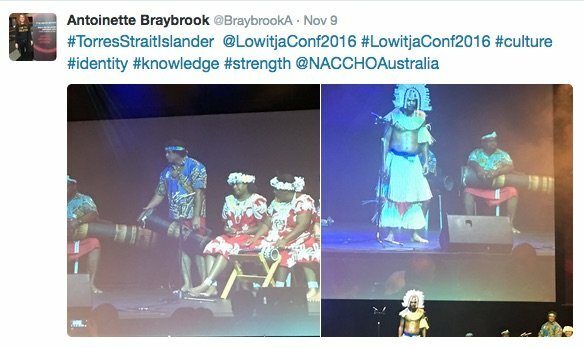 Lowitja CEO Romlie Mokak talks to Croakey ahead of the 2016 Lowtja Institute International Health and Wellbeing Conference, the first international conference to be staged by Australia’s national Aboriginal and Torres Strait Islander health research institute. 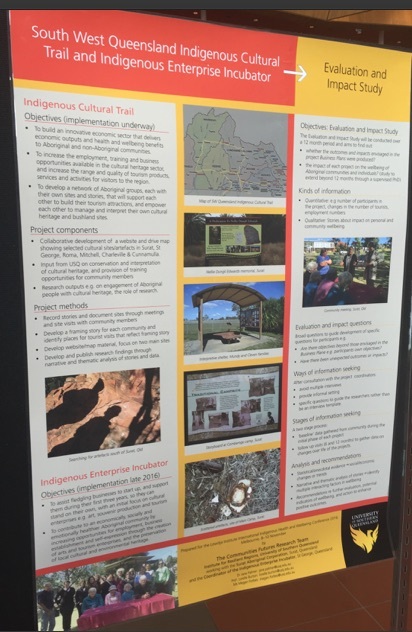 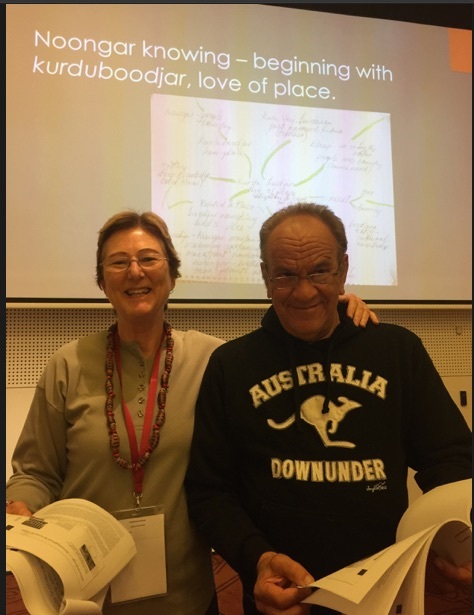 Richard Weston (the Healing Foundation), Alwin Chong (University of South Australia) and Melissa Sweet (Croakey) on a poster presentation that outlines a decolonising framework for research and practice, developed to inform Sweet’s PhD on the brutal history of the lock hospitals. 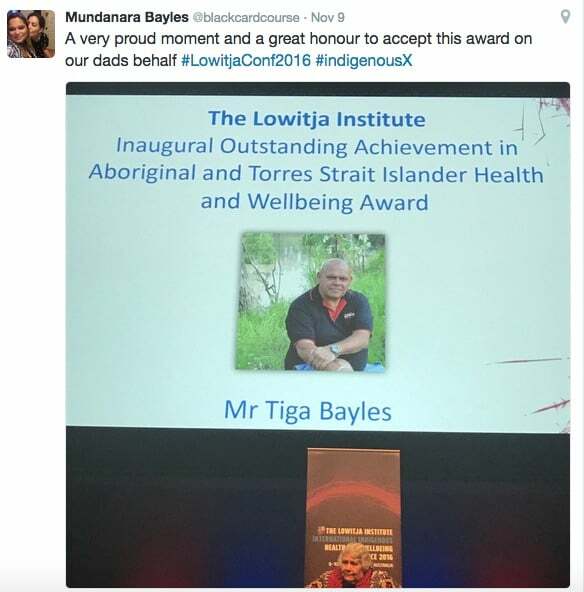 Inaugural Lowitja Institute award for Outstanding Achievement in Indigenous health and wellbeing: the late Tiga Bayles, a Birri Gubba Gungalu man and a Dawson River Murri who was the Chief Executive Officer of the Brisbane Indigenous Media Association’s 98.9FM radio station and a long-time leading figure in the Aboriginal rights movement. 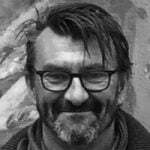 Read more about his work and life here. 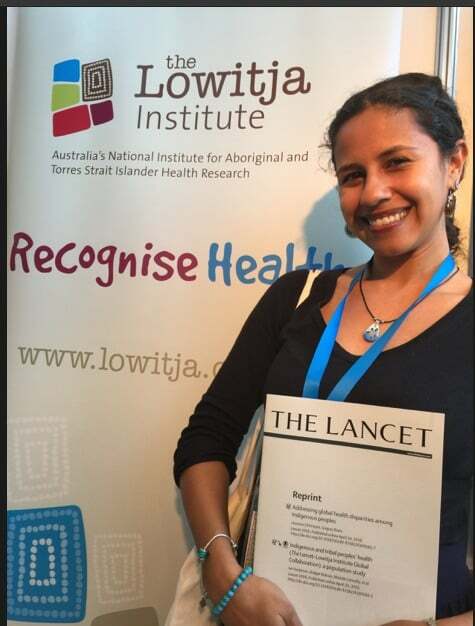 Lowitja Institute Aboriginal & Torres Strait Islander Student Award 2016: Dr Lisa Whop, Research Fellow, Menzies School of Health Research to acknowledge her landmark research into cervical screening participation and outcomes for Aboriginal and Torres Strait Islander women. 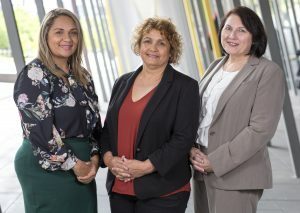 Lowitja Institute Aboriginal & Torres Strait Islander Research Leadership Award 2016: Associate Professor Gail Garvey, Menzies School of Health Research, for her commitment toand excellence in Aboriginal and Torres Strait Islander research over the past 20 years. 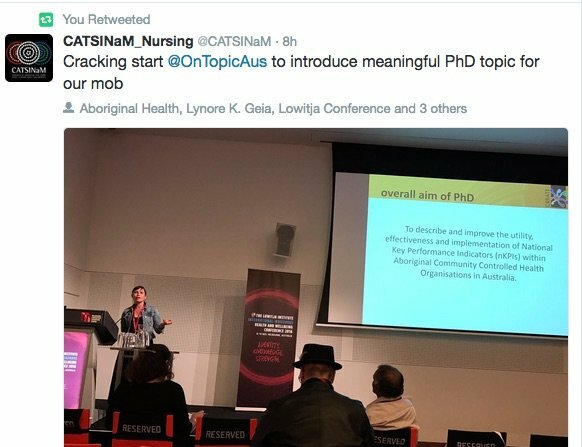 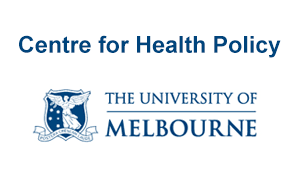 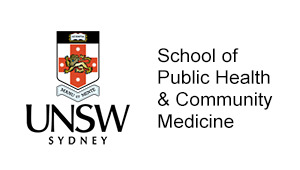 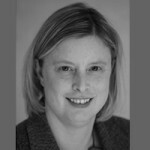 Her achievements include publishing 53 refereed articles in national and international journals (including 16 in 2016), and being awarded competitive research funding in excess of $20 million over the past five years, nearly half as Principal Investigator. 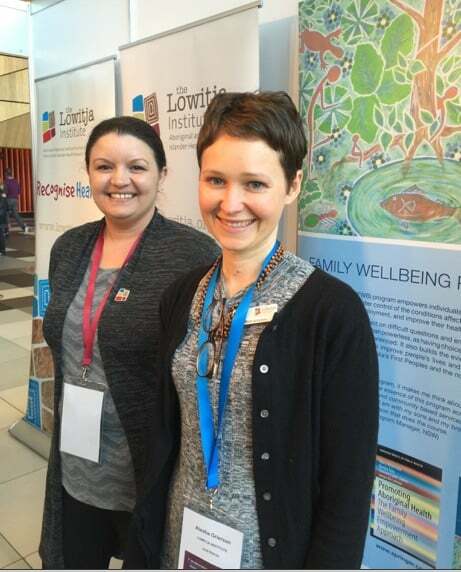 Lowitja Institute Aboriginal & Torres Strait Islander Emerging Researcher Award 2016: Dr Roxanne Bainbridge, Associate Professor Indigenous Health Research, Central Queensland University for her work to strengthen researcher capacity and improve the integrity and quality of health research to maximise its impact and benefit for Aboriginal and Torres Strait people. 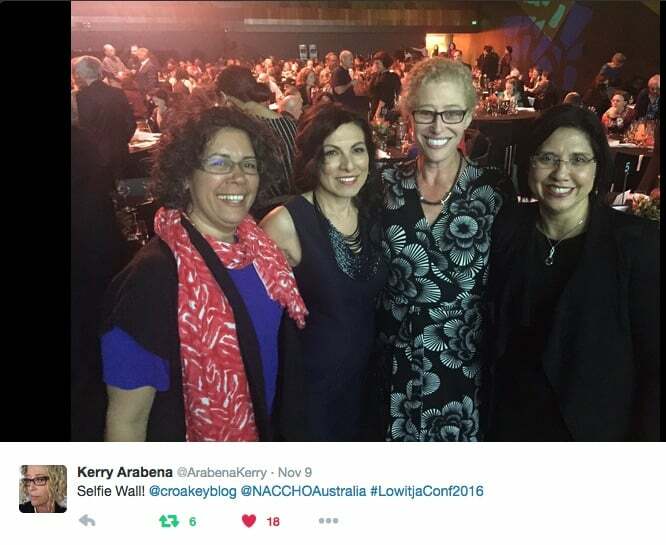 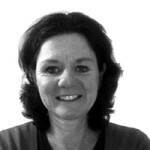 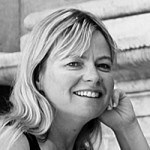 This she has done as lead investigator of 34 grants since 2010, as an author, mentor and collaborator. 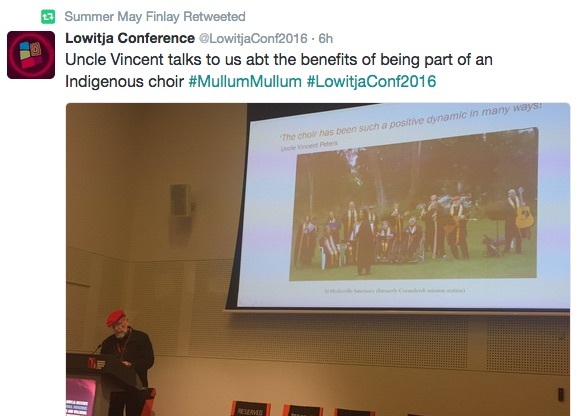 (And you can watch Finlay’s presentation here). 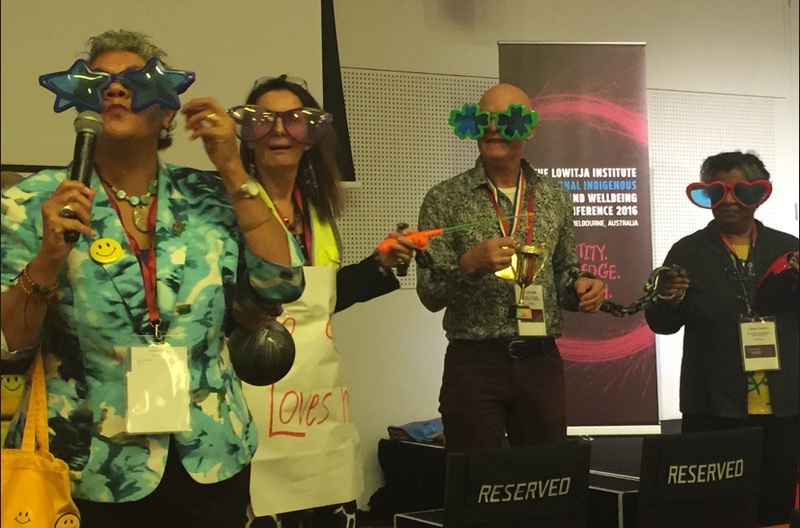 Wendy Watego, of the STARS Institute of Learning & Leadership, conducted a powerful workshop using props and humour to challenge participants to think and act differently. 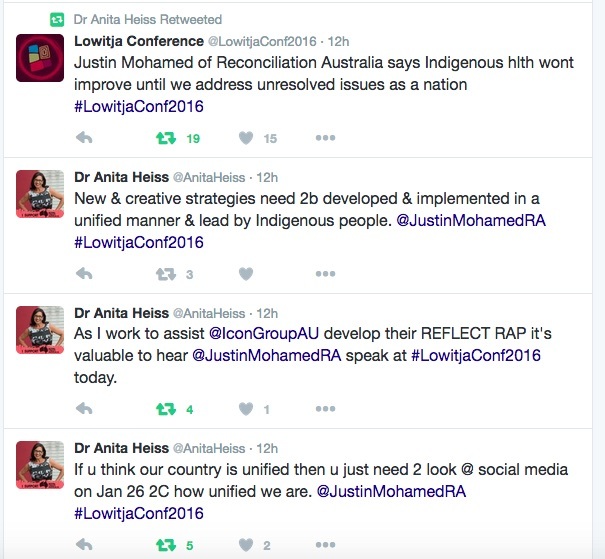 Conference participants were fantastically engaged in sharing the #LowitjaConf2016 news – read 33 pages of Twitter transcript. 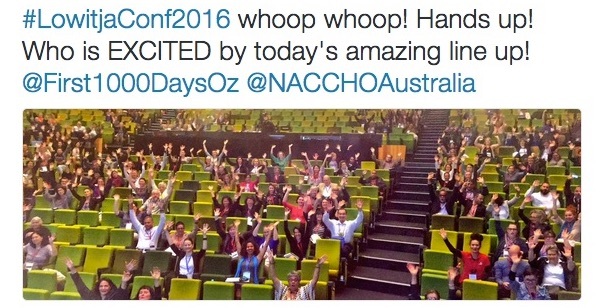 On Twitter, there were almost 50 million impressions and more than 1,400 participants. 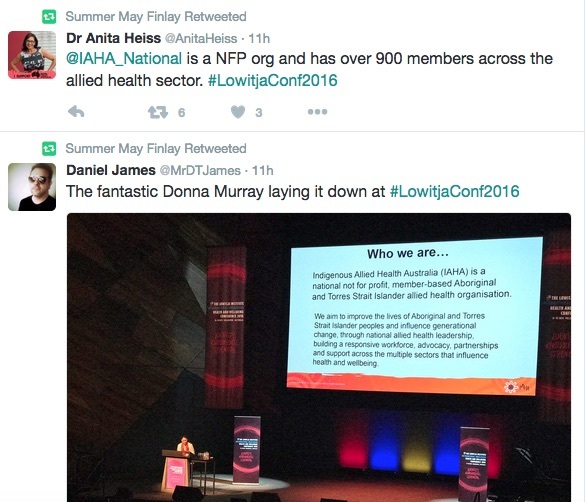 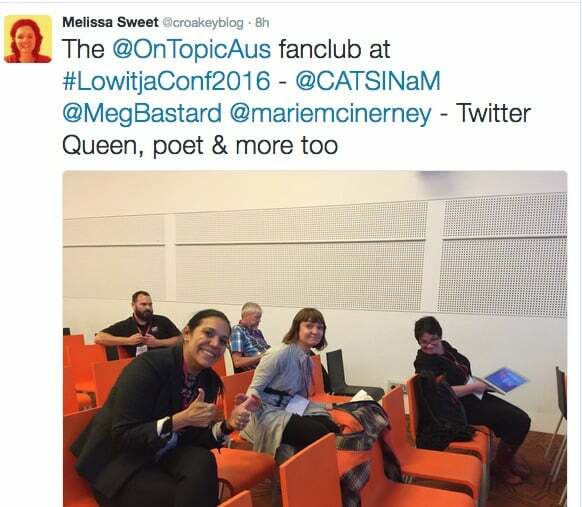 Warm thanks to all #LowitjaConf2016 tweeps.